Millie and Tommy we live in Baton Rouge, Louisiana. Destin is our second home. Our family has been coming to Destin for years to vacation. 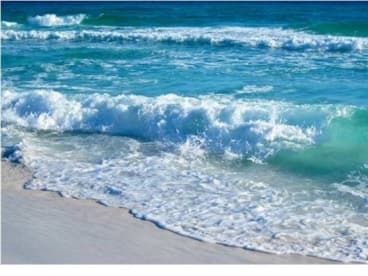 Destin is so beautiful, we just love the area! So, we decided to purchase our own personal unit in 1994. We looked at several condo's, but I absolutely fell in love with Surfside. 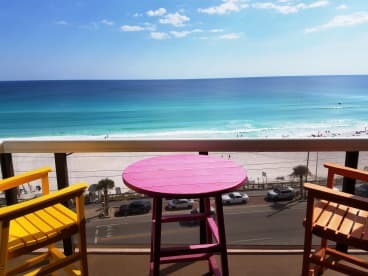 The design of Surfside is different than any other highrise resort in Destin. It's a very unique building. Every room has sliding glass doors that open onto a spacious balcony/patio with unobstructed views of the GULF OF MEXICO. We've owned our unit since 1994 and every year, fall more in love with our second home! 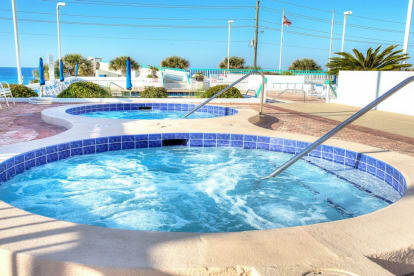 Surfside is a family oriented resort with many amenities for an entire family to enjoy. We decided to purchase 3 rental units at Surfside because we truly take pleasure in providing such a fun, relaxing atmosphere for other families. 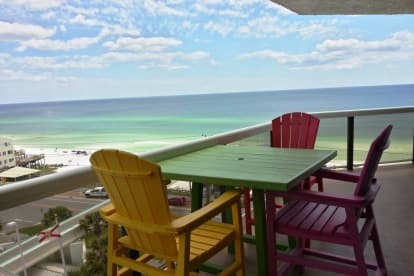 We enjoy the area so much, that we spend every one of our summer's in Destin. One look at the beach and the beautiful waters of the Gulf, and you will understand why Surfside is such a staple in our lives. Inside Hallways, Restaurant on-Site, Hair Salon, Massage Therapist , and Fitness Room, Sports Deck, and a Wedding and Party Venue all on the 1st floor. Outside Parking and Covered Garage. Each room had a slidding glass door that opens up to the balcony. Washer & Dryers inside the unit. Surfside has a private beach and is the only condo that a Sky bridge that takes you to one of the worlds most beautiful beaches.